So let’s talk about the Grammys! The 60th Annual Grammy Awards kicked off Sunday night at New York’s Madison Square Garden. 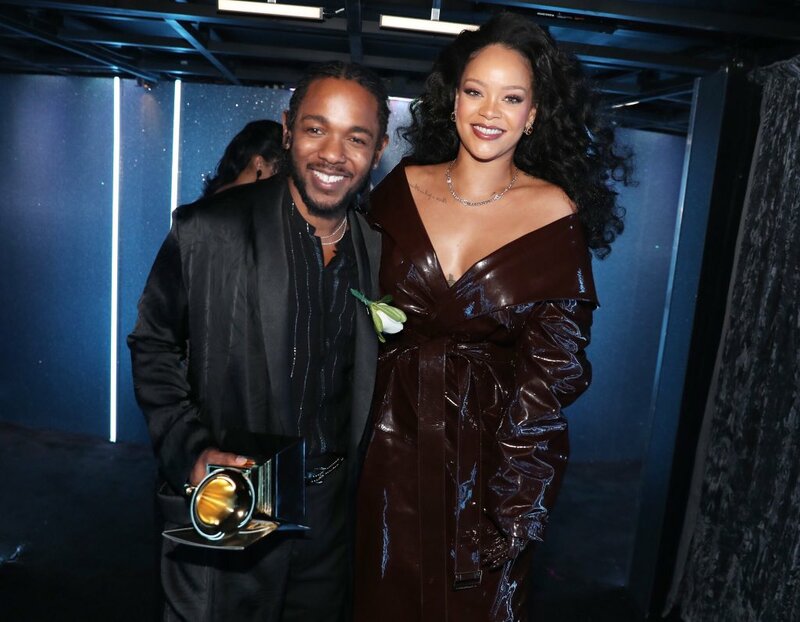 Despite being an awards show, the best part of the Grammys is always the performances, and this year featured an amazing lineup of our favorite artists. One of the most anticipated performances of the night featured Bruno Mars and Cardi B, and it definitely didn’t disappoint! The superstar duo performed their Finesse Remix and brought the 90’s In Living Color vibe from their video to the stage. Bruno Mars was the big winner of the night, taking home 6 Grammys! The multi-talented Donald Glover, aka Childish Gambino, also hit the Grammy stage with his young counterpart J.D. McCrary from The Lion King to perform his song Terrified. Glover has also confirmed that he will soon retire his Childish Gambino stage-name. Luckily he has promised one more project before he bows out for good. DJ Khaled, Rihanna and Bryson Tiller gave a Harlem Renaissance-esque performance of their 2017 hit Wild Thoughts. Ke$ha also performed an emotional tribute to the #MeToo movement, with the song Praying. The Crazy Kids singer was joined onstage for the performance by several other female musicians including Cyndi Lauper,Julia Michaels, Andra Day and Camila Cabello. Other artists to grace the stage included Lady Gaga, Elton John and Miley Cyrus, SZA, Luis Fonsie and Daddy Yankee, Logic, Sam Smith and Little Big Town. Let us know which Grammy performance was your favorite!